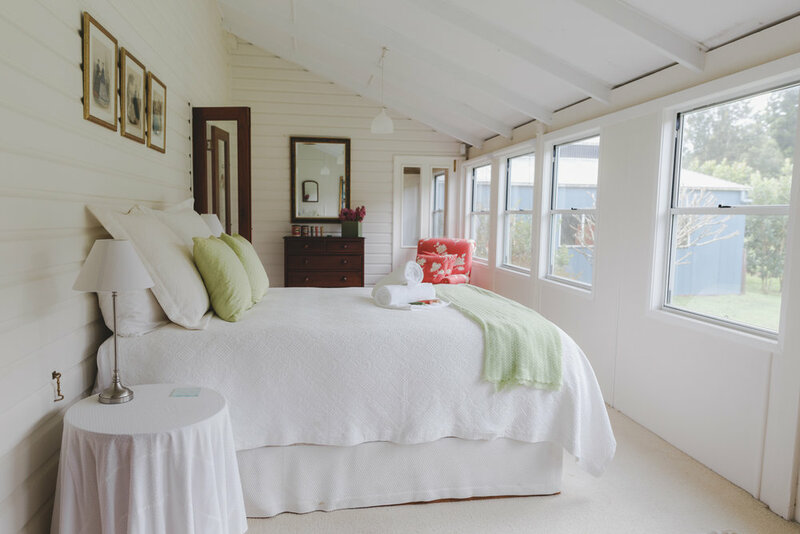 Perfect for group holidays and family getaways, both houses can be rented individually or together, depending on the size of your group. Each house has its own access, outlook and garden area, allowing total privacy from one another. 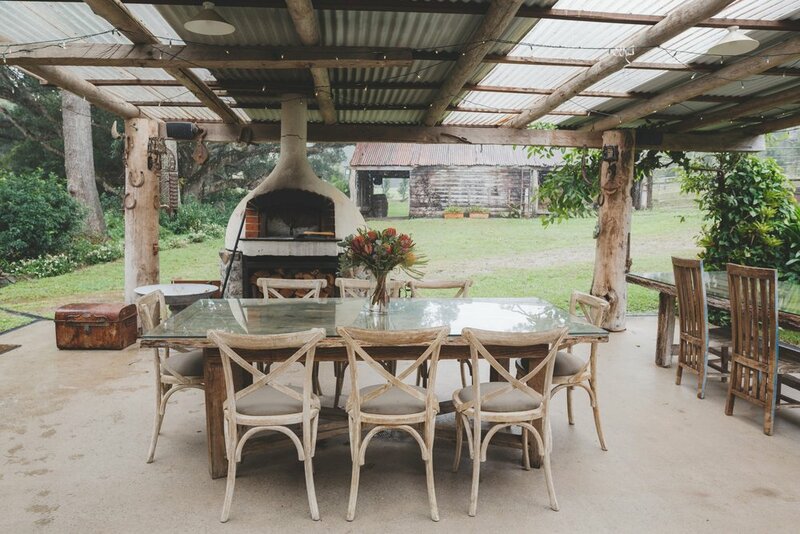 Accommodating up to 14 guests, our property offers a rural escape close to Noosa’s comforts and luxuries. 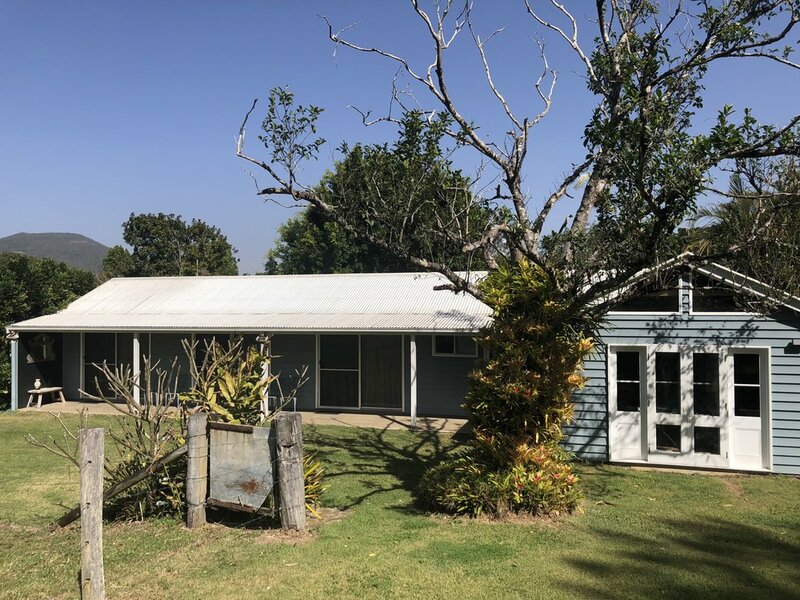 The Homestead is an original Queenslander farmhouse brimming with character and maintained with total respect for its dairy farm beginnings in the early 1900s. 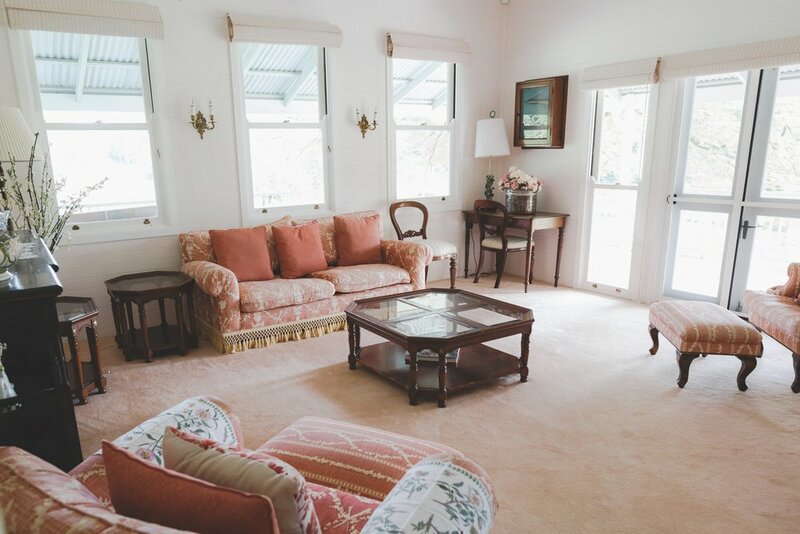 All rooms are furnished in an elegant country style, with many beautiful original features of the house on display. 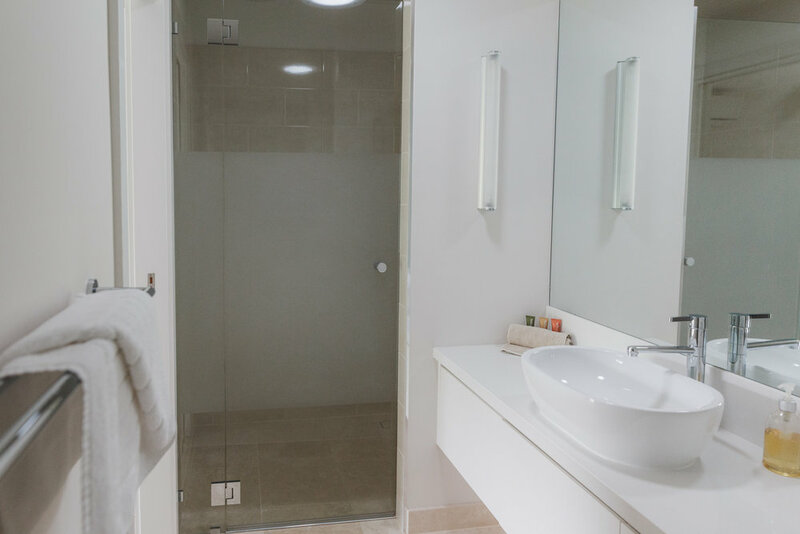 For full details on our amenities, please click on the link to our reservation system below. Before you book your accommodation, please ensure that you have read all of our Terms and Conditions.